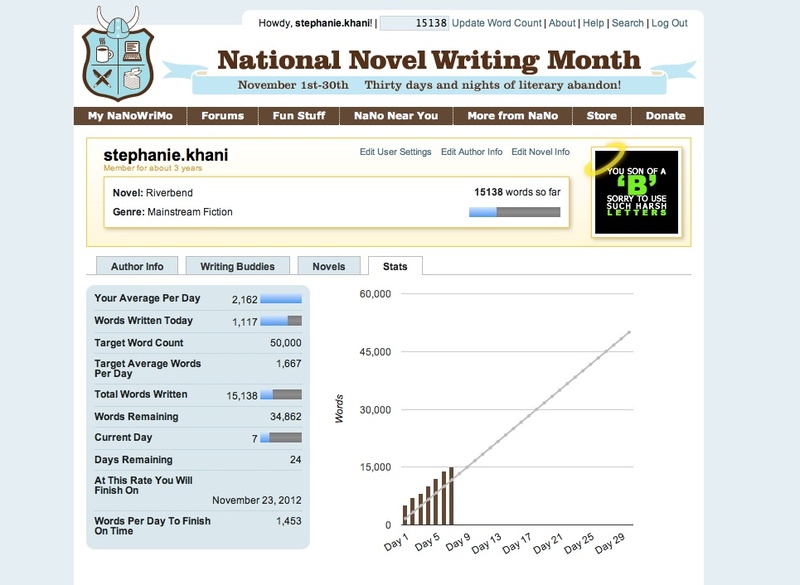 Not as productive on the word count today but still ahead of the game after having passed 15k. I’m at a write in tomorrow night so that should give me a bit of a boost. I’m really too tired to work too much more on the novel tonight.